It’s the end of the year, the threshold of a new. 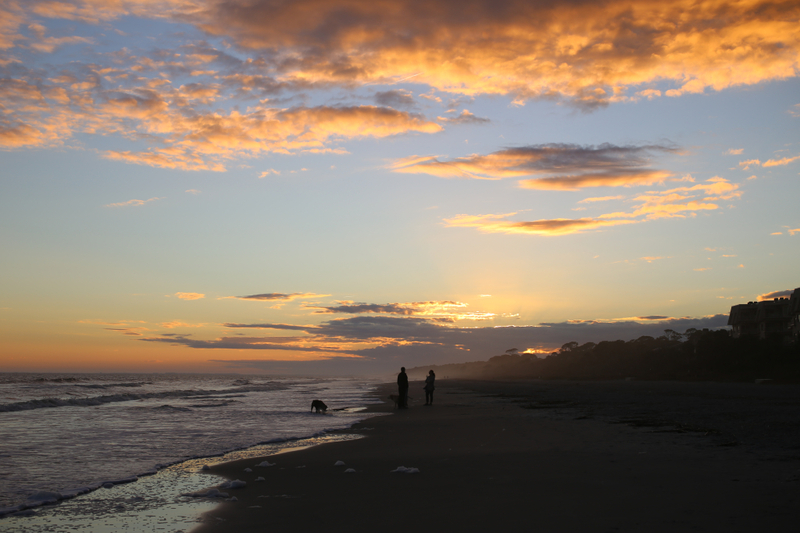 We’re weary from this, and hopeful for the next, pregnant at sunset. In general, I find it difficult to write about fiction books I’ve read, primarily because I don’t want to share too many spoilers. While The Book Thief is now a movie, I had not yet even seen the trailer or heard the synopsis before going into the book. As with other fiction I’ve read simply after seeing several recommendations for the title alone, I went into this book knowing very little about the plot, characters, or author. The first moments into this story seemed like a rather caucaphonic introduction, but I quickly grasped the unique narration of this book and was quickly drawn in. Narrated by Death, this story takes place in World War II era, following the life of Liesel Meminger. At the story’s start, the then illiterate Liesel begins her career as a book thief, her book thievery being the thread that laces together this story of hope and sorrow. Good literature requires a good story. But to be great in this field, the writing must go beyond combining excellence of plot, characters, and historical accuracy. 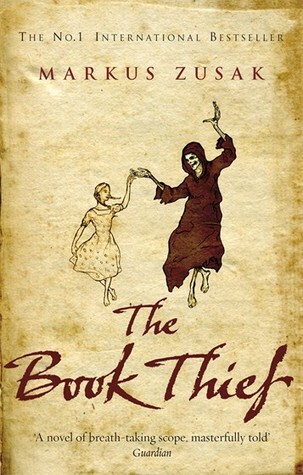 The Book Thief is a book that immerses us into a gritty, but beautiful portrayal of humanity, presenting us with a different picture through each character. To me, the greatest literary element was the unique narrator, which sets this book apart from others of a similar nature and theme. I am certain this story has conveyed well into a film version, and I look forward to watching now that I’ve finished the book. Yet from this standpoint, I can’t imagine that the same literary brilliance can be transmitted through a film version. But we shall see! If you’ve read and seen the movie, I’d love to see how you felt the two compare! 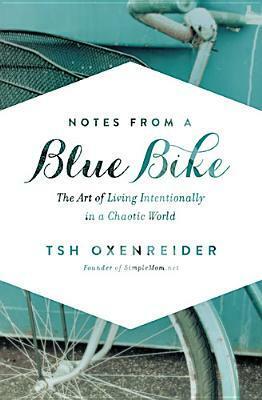 Notes from a Blue Bike: The Art of Living Intentionally in a Chaotic World by Tsh Oxenreider greatly resonated with me in many ways, particularly in philosophy of life, and how that has played out in similar family situations. Like the Oxenreider family, we love slow food with a willingness to do it 80/20, we have three kids (but with one on the way! ), we have an insatiable appetite for travel, and we are passionate about teaching our children to be globally informed. Our kids also all have updated passports…just in case. And the similarities continue; I mean, I’ve even nursed an infant strapped in a carseat, too! January was a long and full month for us. Somewhat surprisingly, I feel like I/we still made a good bit of progress and were still mostly successful in meeting our goals, in spite of a nearly weeklong trip to Kansas for a family wedding. (Related: My post, Some 2014 Goals and My “Word for the Year”) 1. Physical Fitness A. Running (Run 9 Miles Per Week) I have exceeded this goal this month, running an average of 15 miles a week, and now at over 75 miles for the year. I’m hoping to get myself to running 30 miles a week somewhat comfortably, as that is considered by some running groups to be the weekly distance needed to maintain running fitness. I run twice during the week, and then try to take my longer run (13.2/half mar) on Saturdays. Although I’m pushing myself beyond my original goal, I feel like it helped to have an achievable goal in this area. I think setting the weekly goal at 30 miles/week or even 15 miles/week from the beginning would have overwhelmed me and kept me from pushing forward. As it is, I’m thankful for Pandora streaming radio (soundtrack channels!) for helping me push through. Right now, I’m doing most of my mileage on an elliptical, but have been doing some outdoor running. I want to transfer it to primarily outdoor running, but will need to do so gradually in order not to create injury. B. Overall Fitness (Be at Peak Fitness by the End of 2014) I’ve got a long way to go on this. I’ve been doing some cross-fit workouts, but running 15+ miles a week already takes a good bit of time, and I’ve cut these out several times to focus on running. I plan to be smarter about working these into areas where it makes sense to multitask. C. Squats (Be able to do 300/squats a day by the end of 2014.) Umm…let’s just keep focusing on the end of 2014! 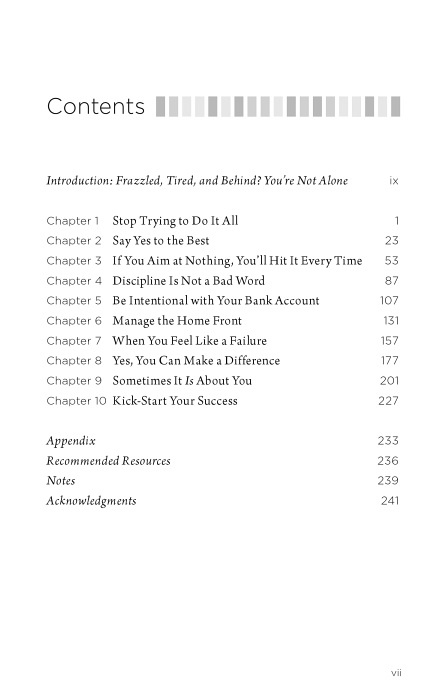 Still a ways to go on this, but first I need to create this as a habit to my daily routine.